GAA and Irish TV join forces to broadcast ScÃ³r Sinsir Finals. 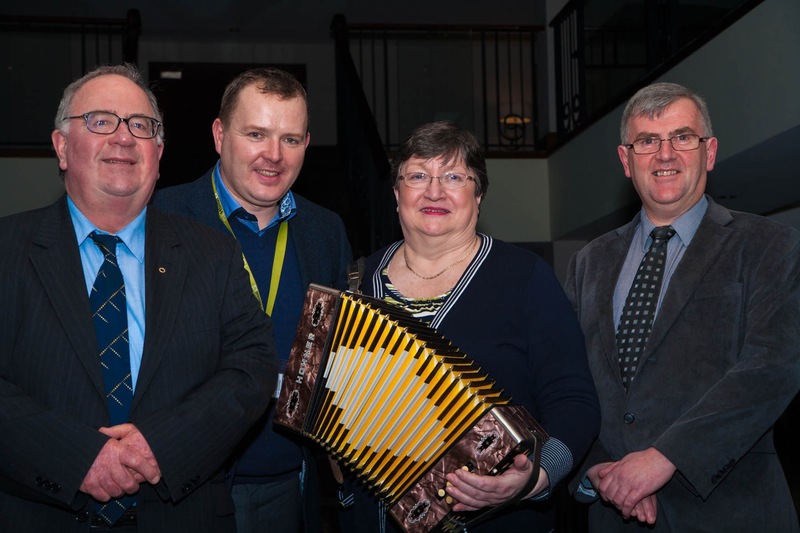 Three special episodes from the All-Ireland GAA ScÃ³r Sinsir Finals from the Citywest Hotel in Dublin will be broadcast on Irish TV this year with the GAA and Irish TV joining forces to bring the cultural highlights from the GAA club calendar to a global audience. Highlights from the hugely popular 2015 GAA ScÃ³r Sinsir finals will take centre stage on Irish TV on Sky 191 on Sunday 19 July at 8pm. In a serious of three documentaries over the coming weeks the Irish TV cameras capture the magic of this cultural celebration which sees GAA clubs from across the country compete in an array of cultural disciplines from traditional music, song and dance. Highlights from the hugely popular 2015 GAA ScÃ³r na nÃg finals aired earlier this year on Irish TV. âScÃ³r Sinsirâ airs Sunday 19 July at 8pm on Irish TV SKY channel 191.
âThe high quality series of programmes of ScÃ³r na nÃg highlights was the best boost ScÃ³r received in years and that having seen a preview of the ScÃ³r Sinsir series I have no doubt that the ScÃ³r community will be similarly wowed by them,â AodÃ¡n O'Braonain. 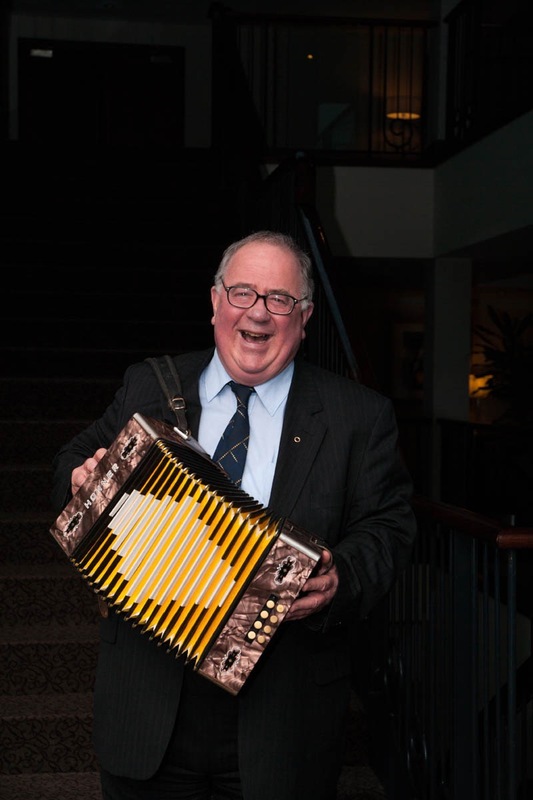 ScÃ³r was founded by Cork native Derry Gowen in 1969 to nurture and promote all aspects of Irish heritage, traditional music, songs and dance under the Cumann LÃºthchleas Gael banner. 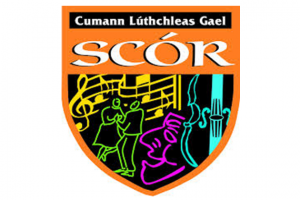 ScÃ³r offers GAA members and clubs the social outlet to participate in a range of stage activities with the national finals showcasing the core values of the GAA at its very best. Speaking to Irish TV, An Uachtaran AogÃ¡n Ã Fearghail revealed: âIâve been to ScÃ³r many times, I was a competitor in ScÃ³r for many years and won county finals, indeed we did win at provincial level, but never won at All Ireland level. It is wonderful to be here, Iâm delighted to be here as Uachtaran, to see the fun, the excitement and the most important thing of all the sense of uberance and passion so many people have for all aspects of Irish music, song, dance and culture, itâs great. âPeople do realise that sport is important and central to the GAA but if you go to Croke Park, weâre modern, we hear all sorts of modern musical tastes there but youâll also hear very strongly in the background our own traditional music, so ScÃ³r is very much at the heart of what we do in the GAA and its wonderful to see so many GAA clubs understand that, and they understand thatâs it about fun and enjoyment,â he said. AogÃ¡n also added, âIrish TV are part of what is happening in Ireland. They are new and they are fresh and exciting. They also know that wherever the Irish go, we go there too. I have travelled a lot of the world, and no matter where I go I meet Irish TV. They are always with you - in the small places, for the small man, for the big man, for the little people, for the 'cois muintir na tire' and I congratulate Irish TV for not being 'ardnÃ³sach', for not being about the man with money or whatever it is. Thank you Irish TV for standing side-by-side with me and the GAA. We are delighted to have you as partners." Irish TV CEO Pierce OâReilly said he was delighted to be working with ScÃ³r again on this project as like the GAA, Irish TV is part of every community across the country both north and south. âOur motto is local stories global audience and this fits perfectly with the GAA. ScÃ³r is an intricate part of club and community life in Ireland and the national finals are a wonderful showcaseâ added OâReilly. Former ScÃ³r participants include several legendary GAA stars like Armagh stalwart, Jarlath Burns while household names from the entertainment world like Tommy Fleming, Eleanor Shanley and founder of RagÃºs Fergal Ã MurchÃº all first took to the stage at ScÃ³r finals. Liam Ã Laochdha, Cathaoirleach Coiste NÃ¡isiÃºnta ScÃ³r said the Irish TV coverage is a very important element in promoting the cultural side of the GAA. âIrish TV has its finger on the pulse of rural Ireland and we are thrilled to get this coverage. These programmes will showcase a very important aspect of the GAA that rarely gets any media attention and we are thrilled to be working with Irish TVâ, he said.